Memorabilia enthusiasts collect items that are meaningful in either a personal or historic way. Among these types of memorabilia are historical or otherwise important documents. Collectible documents can include signed contracts, historical records or early drafts of important documents. One way to display these documents is by framing them and hanging them on a wall. Framing collectible documents should be done with care and attention to the quality of the framing materials, ensuring no damage is done to the document by careless framing or exposure to exterior lights. Determine if you want the document to be permanently mounted in the frame. This will largely determine the quality of matting, adhesive and framing materials you will need. Documents framed permanently (or long-term) should be protected with acid-free matting, UV-protected glass and nonadhesive mounting. Use an acid-free and lignin-free mat board to protect your document. Place the document on the mat board, centering it on the matting in the manner in which you wish it to be displayed. Mount the document to the mat board. If you are planning on displaying it permanently, an adhesive tape or glue can be used. If the document is not going to be permanently displayed in the frame, attached thin strips of paper to the corners of the mat board to create a slot in which the document corners can fit. Place the document securely on the mat board. Place a backing board behind the document and mat board to help immobilize the document within the frame. 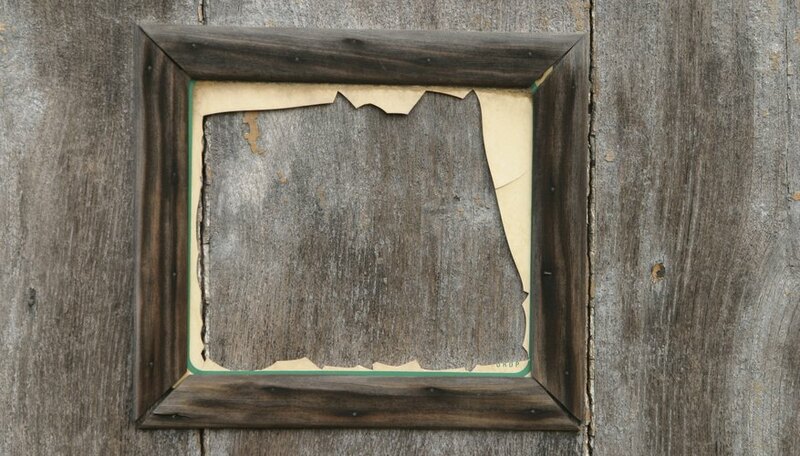 Choose a glaze for the frame that will protect the document from light damage. The right glaze for the document will depend on your preferences for UV protection, weight, breakability and scratch-resistance. You should choose either acrylic or glass for the glazing. Place the frame around the glaze, document, mat board and backing board. Display the document in an area that balances visibility with exposure to outside light.